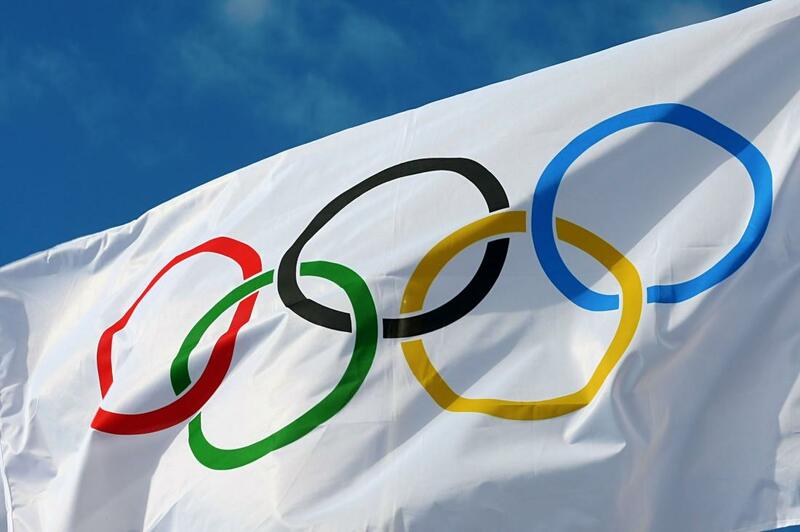 The month of August sees the Rio 2016 Olympics come together to unite the world in sport. Audiences around the world watch the best athletes of each country compete to be ‘faster, better and stronger’ all with that shiny gold medal in sight. With publicity in full swing on Rio 2016 sport events, scammers are busy at this time with a scheme using the Olympic Brand. Con artists take full advantage of the opportunistic season to trick you into an illegal project of a lottery, so keep a watchful eye out. According to the West Mercia Police and the Crime prevention website, two lottery fraudulent emails are circling around with the main theme being the 2016 Rio Olympic Games. 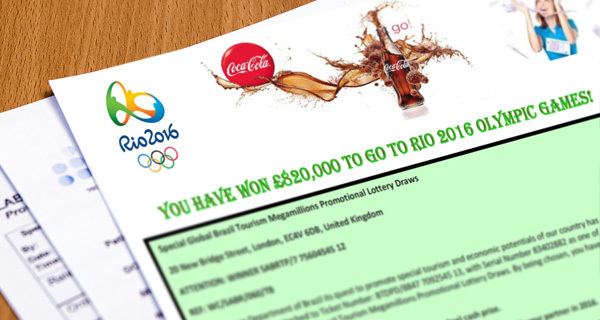 The first scam claims your email address was chosen at random out of a 10 million winning you an online lottery reward of £650,000 and a trip to Brazil watching the Olympic Games. The second lottery scam is about an email or letter, telling you that your winning numbers were selected in an online lottery, winning you a cash prize worth £820,000. This one also claims you’ve won a trip to see the Olympics in Brazil and also to see the Rio de Janiero Carnival in February. As enticing as these offers seem, they are unfortunately fake. Don’t let yourself be scammed. According to Forbes.com another lotto scam going around is a letter and email saying “Congratulations! You’ve won a cash prize of $1 million from the Coca-Cola Foundation in partnership with the Olympic Committee”, with the logo ‘RIO2016’. In three fraud cases the ‘winners’ are asked to contact the lottery and asked to give the bank details for the transfer of funds. In many schemes like these, thieves take your personal data and back account information promising you money and trips to brazil that will never happen. If ever you are asked for such information better be safe and ignore the emails or hang up. What should you do to prevent and protect yourself from these fraudsters? Do not reply back by email, letter or phone just ignore or delete them. Furthermore, do not pay in advance for any fees they ask and never give out your bank information. 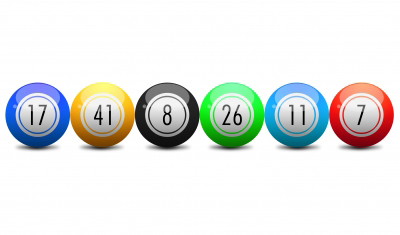 There is no official lottery that asks for a fee so you can collect your winnings. Such a request is a sign that the lottery is non-existent and likely to be fraudulent. Be suspicious of given email addresses such as @yahoo.com or @hotmail.com because they are free. Many fraudsters are very good at spelling mistakes and grammar – this is a warning to you that it is a scam. If you fall victim to a lottery scam, it is important to call the police. If you responded to an email, break off all correspondence with the scammers, change your mobile number and email. If you gave out your bank account information, immediately alert the bank. Just like the Olympic athletes act fast and stray ahead of their opponent, you need to stay wary of potential scams and not let yourself fall victim to fraud.